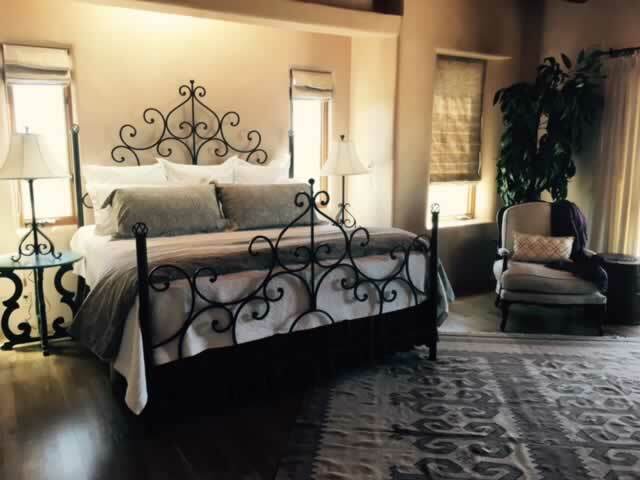 We believe a home has an inherent style. 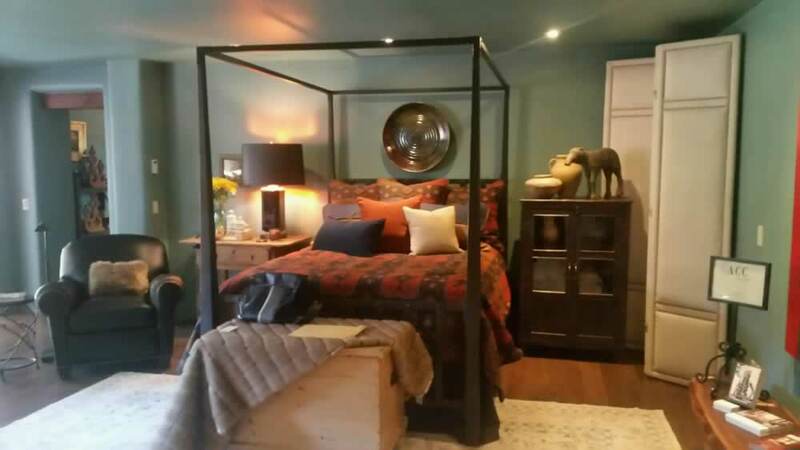 This guides our planning and execution making the most out of the light and space of each room within the home enabling the prospect to imagine themselves living there. 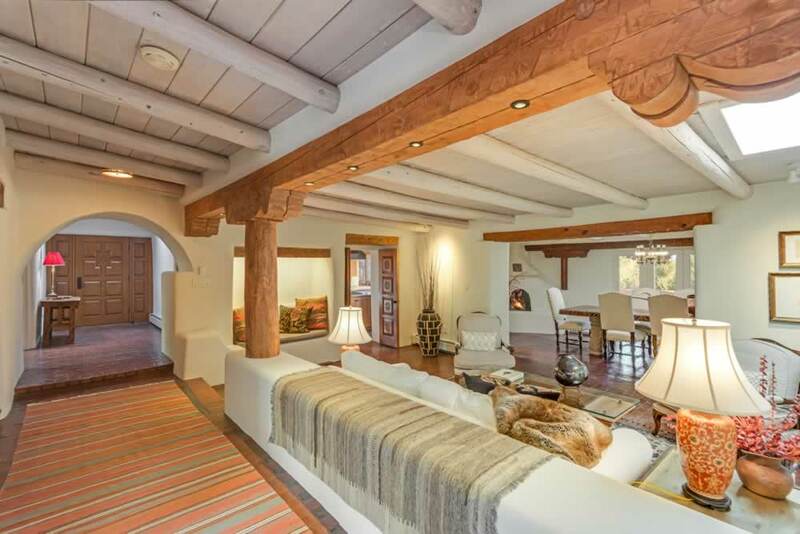 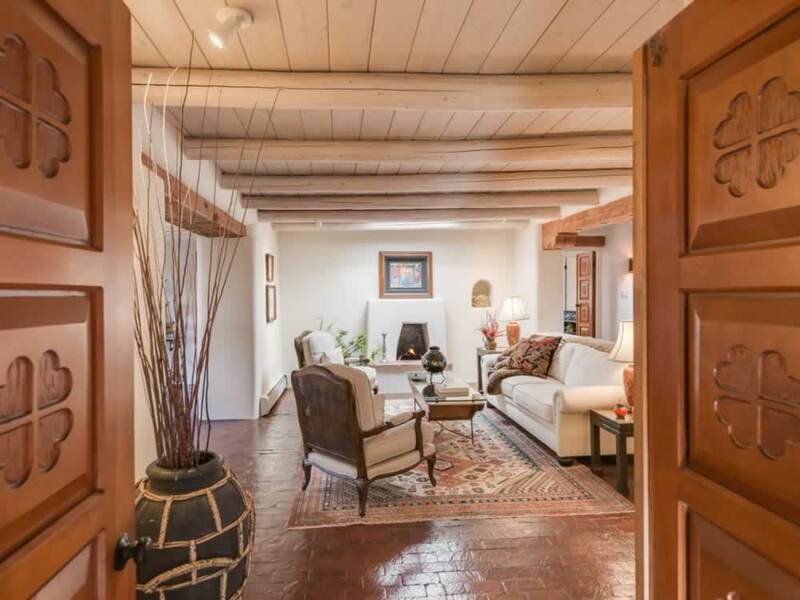 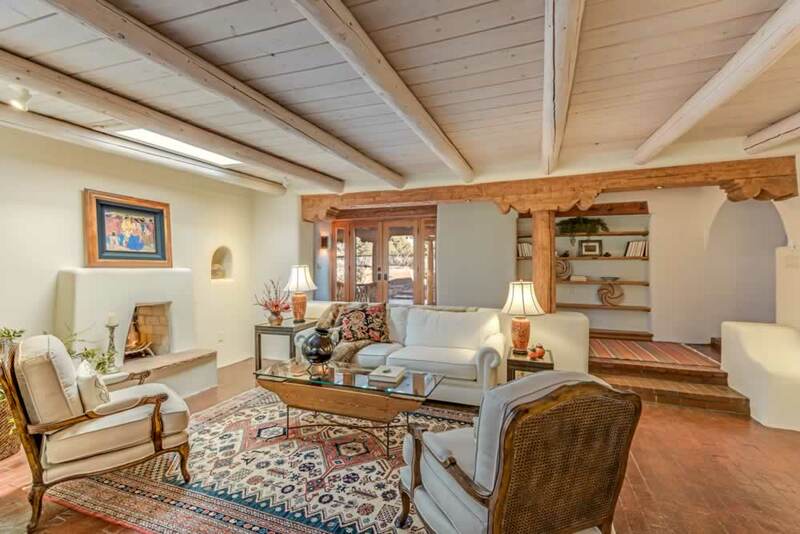 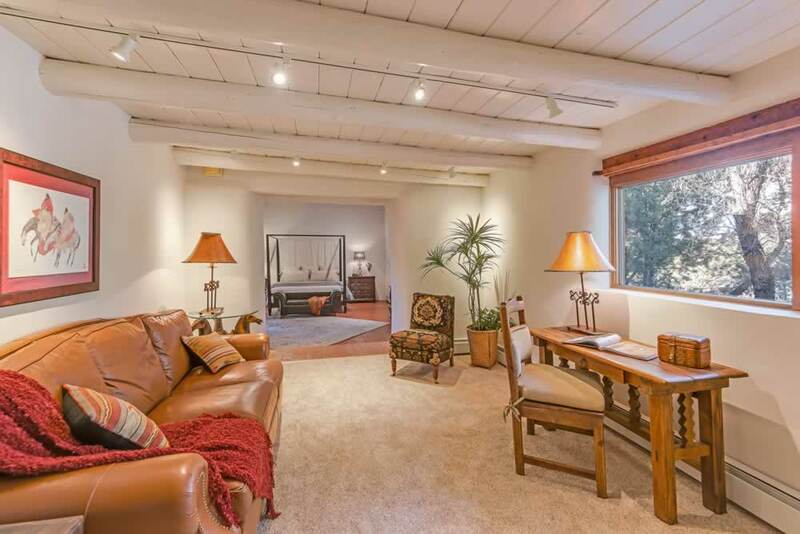 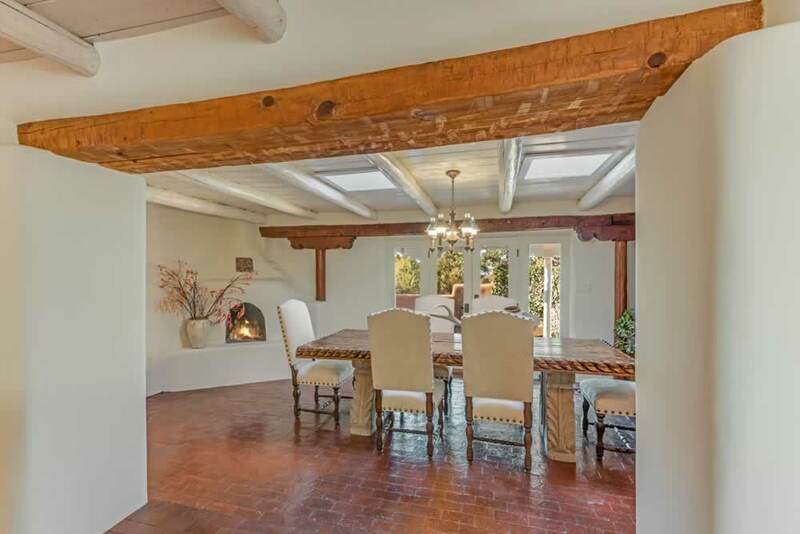 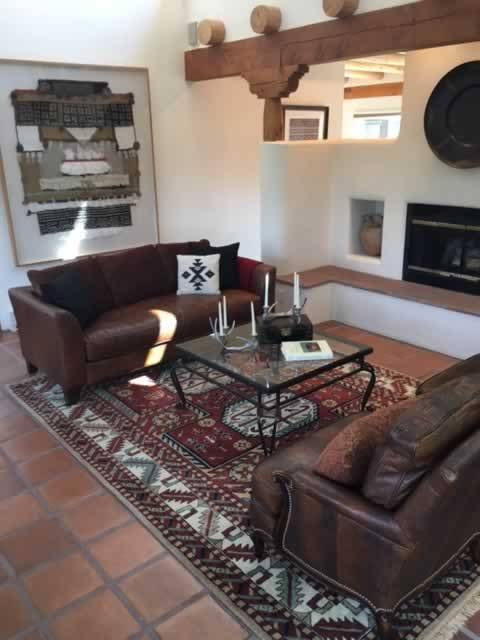 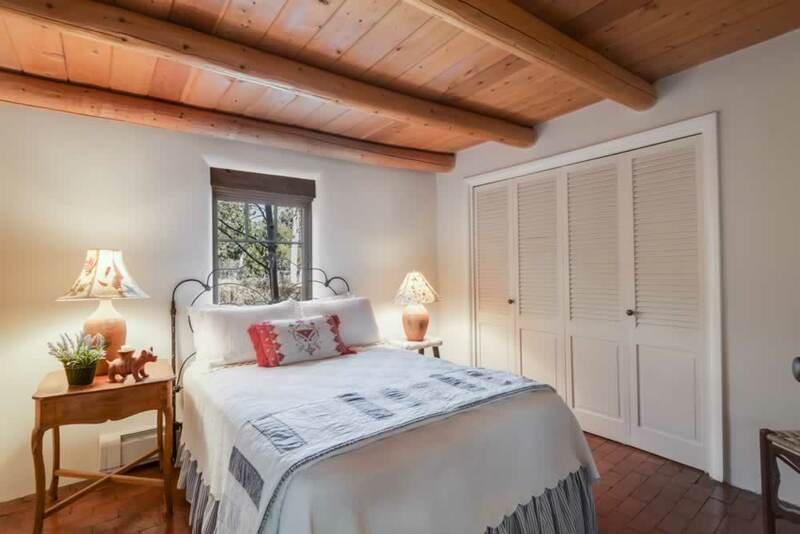 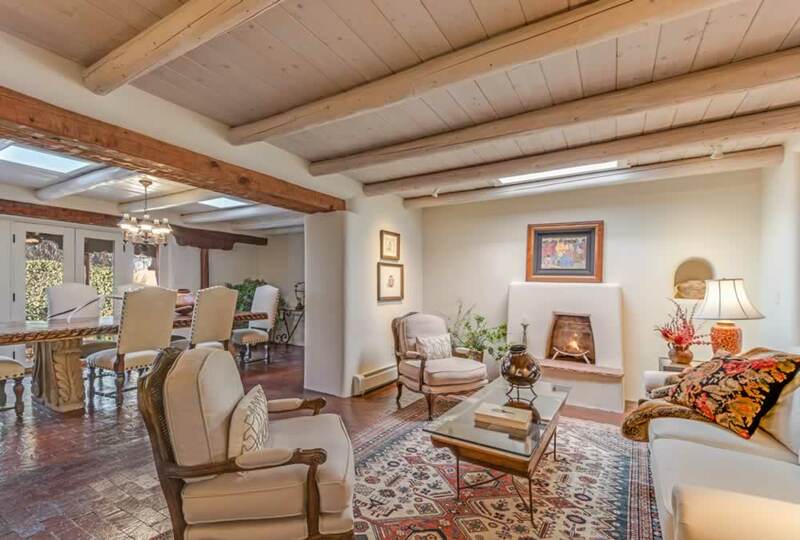 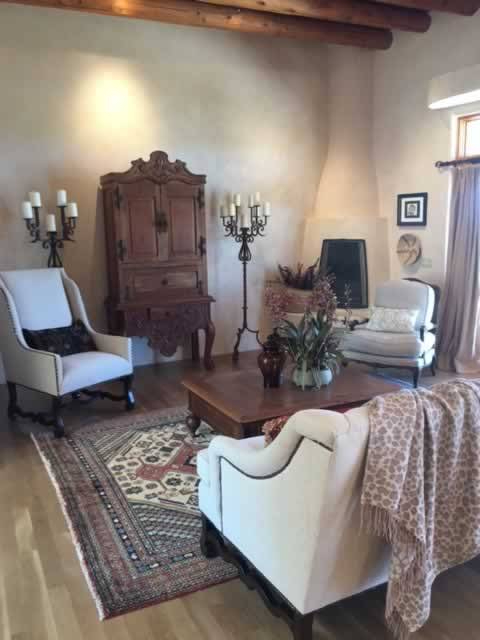 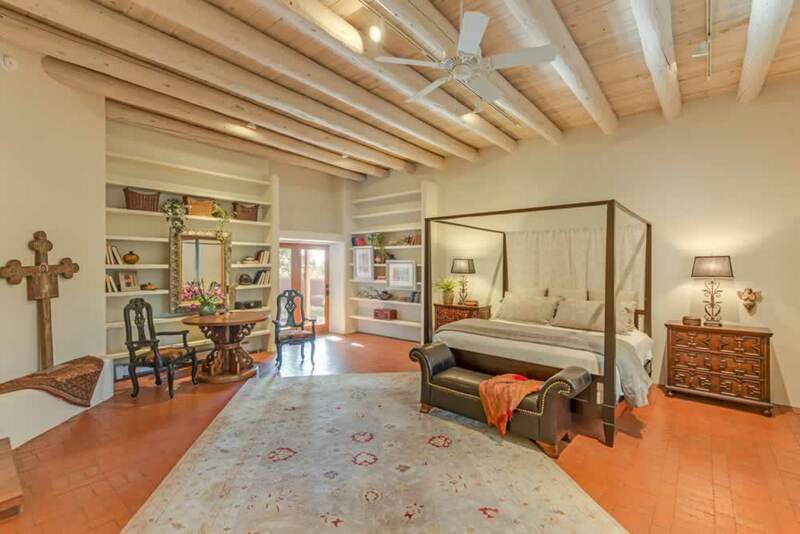 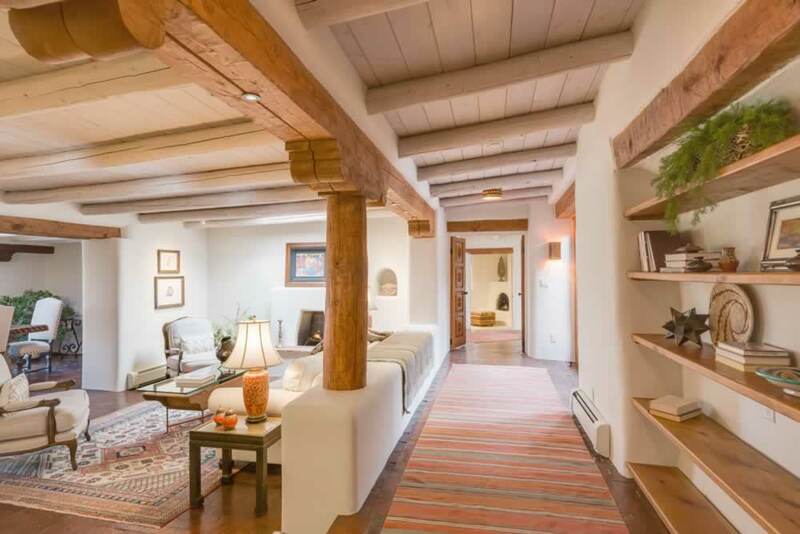 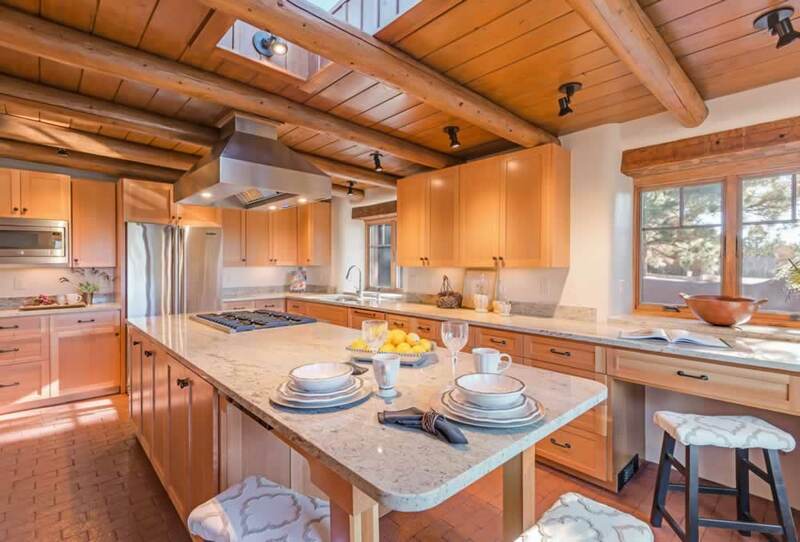 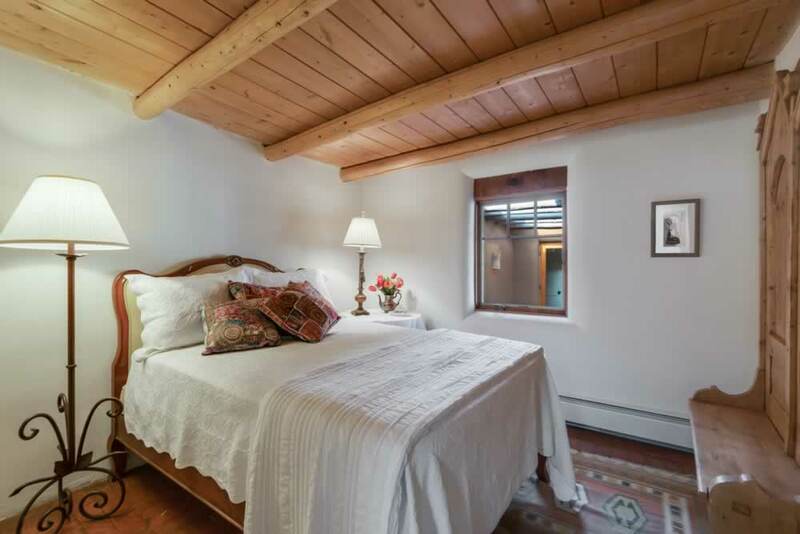 From Traditional to Contemporary, Southwest to Formal, Staging Santa Fe has the selection of inventory and expertise to make a home standout in the marketplace. 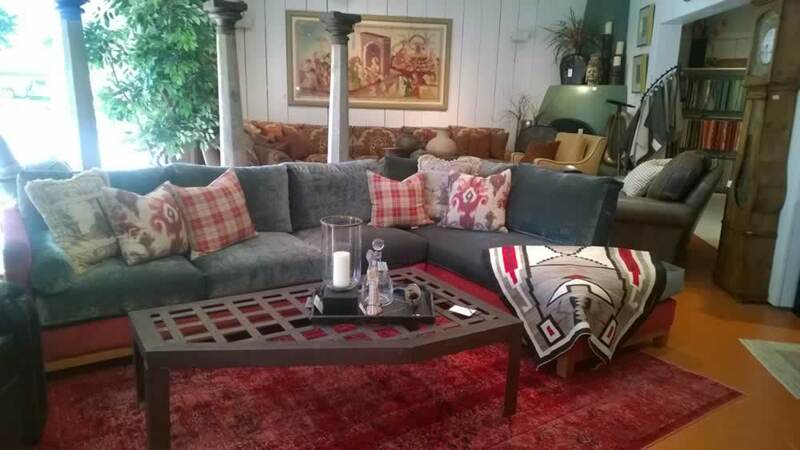 Click on the thumbnails below to see large versions, and close that window to return to this page. 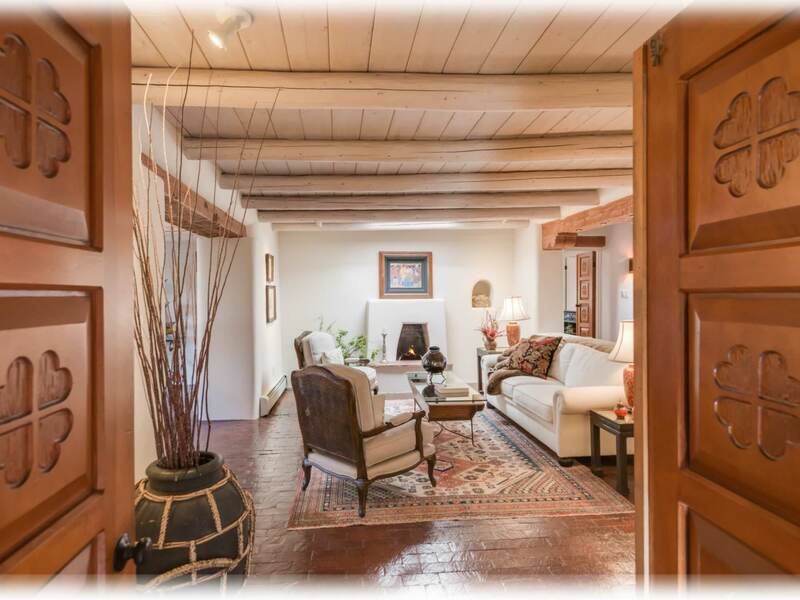 Copyright Staging Santa Fe, All Rights Reserved.